There are plenty of activities to do in Bali to satisfy the needs of every traveller and to live a real Balinese experience. Our staff will be happy advising and helping you organizing your favorite activities while you are in Villa Matahari. Click any of the Activities below for more information. Bali is known for all its famous surf spots. Wether for Rookies or Pros, Bali has plenty of breaks to choose from. Seseh beach also has another spot where locals surf every day. Guests can also choose to take private surf lessons if they want to improve their abilities or start in this apassionate sport. Ask your butler for more information or bookings. A few minutes away from Villa Matahari is located The Nirwana Bali Golf Club, an 18 hole course designed by Greg Norman which is beautifully set along the dramatic coast line, amongst manicured gardens and traditional Balinese rice paddies, offering priviledge views to Tanah Lot Temple. 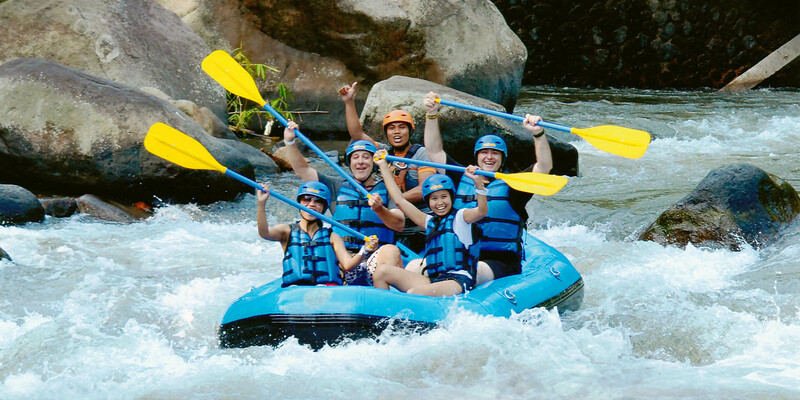 Both for adults and kids, white water Rafting along the Ayung or the Telaga Waja river is an experience difficult to forget. A mix of sport and site seeing, and a lot of fun for family and friends. Indonesia has some of the most beautiful diving & snorkeling spots of south east Asia and Bali has many of them to explore: Nusa Menjangan, Nusa Lembongan, Nusa Penida, Amed, and for a more exciting experience Lombok and the Gili´s are accesible in just a few minutes by plane or a couple of hours by speed boat. Riding an elephant into the jungle, rivers, villages, and rice terraces of Bali while hearing the singing of tropical birds and watching jibbons and monkeys in their own habitat is one in a life time experience that will amaze not only kids but also adults. For horse lovers a few minutes from Villa Matahari is located the Bali Equestrian Centre. Village and Beach tours as well as riding lessons for kids and adults or special Kids Camps are available on the centre. Groups can also benefit with special discounts. Bali offers thousands of markets and shops to please the most demanding visitor: antiquities, fashion, jewelry, furniture, escultures, paintings, craftworks, batiks, coffee, etc. are just some of the things that Bali offers. Ask your butler were are the best places to find whatever you are interested for and don´t forget to bargain as much as you can... it is the national sport! Bali has plenty of places of important cultural value that really worth to visit that can be combined with different activities to please both adults and kids. We will be happy to suggest our guests the best excursions and routes, according to their schedule and preferences, so they won´t miss the most important temples, volcanos, waterfalls, beaches, ricefield terraces, villages, views, markets, restaurants, etc. that Bali has to offer. Wether treking through a village, rice paddy fields, bamboo forests, or to the crater of a volcano, treking lovers will find their place in Bali. One of the most exciting treks available for the most adventured is climbing the Gunung Batur active volcano (with a proffesional guide) early in the morning, to have a cassual breakfast in the summit while watching the incredible views of Bali at sunrise. An experience difficult to forget. Pantai Seseh has kept its traditions intact and Balinese ceremonies are held regularly in the temples. The Gamelan (Balinese orchestra), the Barong dance (the mythological fight between two creatures representing good and evil) and their traditional dances like the Legong, are performances that guests can watch in thier natural scenario next to Villa Matahari. The Balinese are proud of their culture always welcome guests to these functions. Indonesia is an archipielago with more than 17.500 islands and some of them are just a few minutes away from Bali easy accessible by plane or by speed boat. Probably the most popular ones to visit are Nusa Lembongan, Nusa Penida, Nusa Menjangan, the Gilis and Lombok. 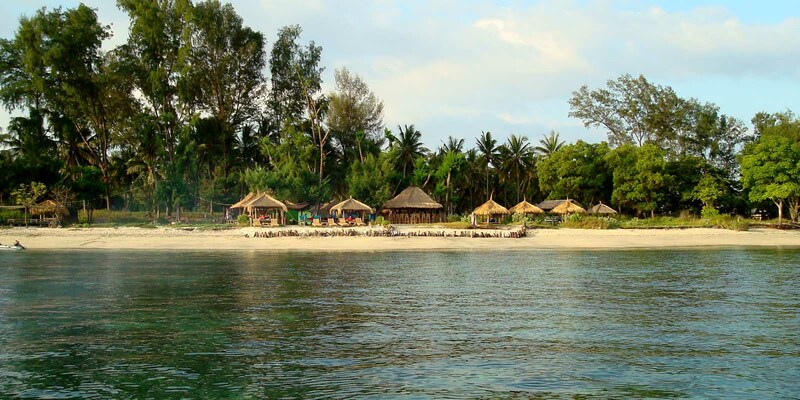 All of them offer incredible white sand beaches with coral reefs full of sea life, ideal for diving and snokeling, and numerous surf spots with perfect waves to ride. 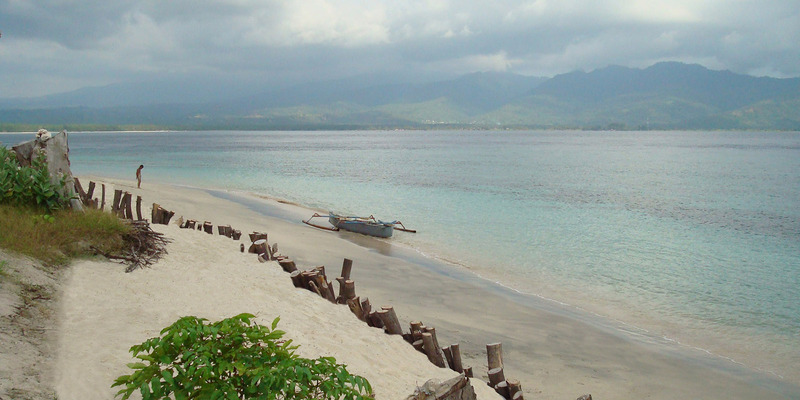 One of the most exciting adventures is sailing to any of islands surrounding Bali and Lombok. From a single day cruise to Nusa Lembongan in Catamarang to a longer cruise in a 35 m long sailboat to Comodo island in Flores, there are plenty of possibilities to choose from. This is a fantastic and exclusive way to watch the beauty of Indonesian islands while enjoying different activities during the cruise. If guests want to combine site viewing while doing a healthy activity, cycling through the ricefields around Pantai Seseh´ protected green belt to discover the hidden beaches, temples, and villages around the area, as well as chatting with the friendly locals will be a gratifying experience that kids and adults can do together. Ecological cycling tours are also available to get a deeper contact with Balinese culture. Numerous Yoga retreats spread along the island, but our guests normally prefer to have their own Yoga instructor coming to their villa for a private session. Our yoga instructor Manohara, can introduce beginers into this healthy practice as well as refine the skills of the most advanced yogis. The abundant open spaces, the fish ponds, the waterfalls and the surrounding nature makes Villa Matahari the perfect place to practice this ancient discipline. From black volcanic sand beaches to idyllic white sand beaches, Bali has more than 450 Km of coast to be explored. Bukit beaches at the south of the island are probably the most known for their perfect waves, white sand and magnificent sunsets as well as the busy beaches of Kuta and Seminyak. Pantai Seseh offers instead almost unspoiled beaches waiting to be explored. The island of the Gods is also the island where visitors can enjoy relaxing massages and spa treatments for a small portion of what they pay in their homelands, Villa Matahari staff can recommend guests the best massage parlours and spas of the island or if they prefer guests can opt to receive their treatments comfortably in their villa from our selection of skilled therapists. 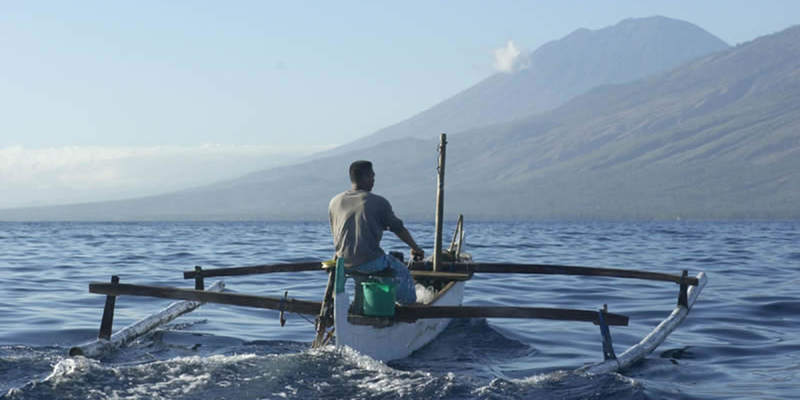 There are several options for fishing lovers along the coast of Bali: deep sea, trawling, or coral fishing are offered by many local companies at reasonable prices, but probably the most demanded is Balinese traditional fishing. Accompaning local fishermen in their traditional boats is a unique experience and an great opportunity to catch a wide range of fish witha shrimp bait: Snapper, Grouper, Trigger Fish and many other unique color fish will be hooked up and later served for diner. 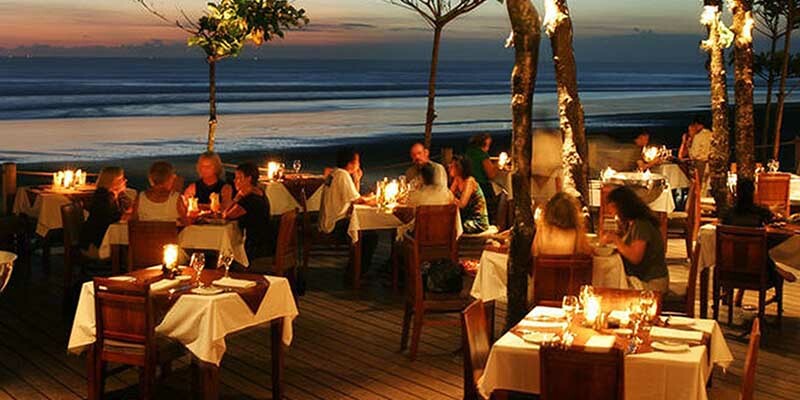 There are fantastic restaurants in Bali that worth to be tried. The island is an international gathering place offering a wide range of cuisine to suit every palate, and price range to suit every budget. from the typical Warungs aligned in the streets serving delicious traditional food to the finest and trendy restaurants offering fusion and international menus, Bali with surely impress the most demanding guests. Bali nightlife scene gradually emerges as the sun sets over the western coastline. Kuta, Seminyak, Legian and the chic Petitenget are the spots where the island's life continues at its most liveliest.